ProgStock 2018 is sponsored in part by IK Multimedia, Aquarian Drum Heads, Evans Drum Heads, and The Waiting Room restaurant in downtown Rahway, NJ. IK Multimedia is a multi-national company based in Modena, Italy, with business units operating in 7 countries: Italy, the United States, the United Kingdom, Japan, Mexico, Brazil and Hong Kong. Their company motto is “Musicians First”, with products sold in over 120 countries utilizing a network of 15,000 resellers and used by millions of musicians worldwide. 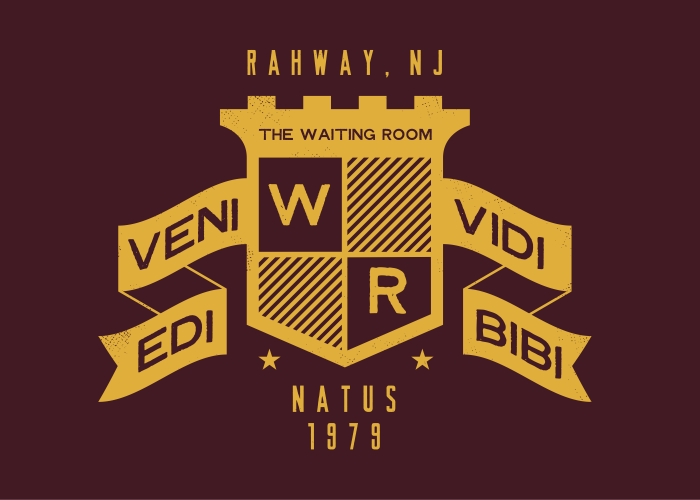 Nestled in the heart of downtown Rahway, The Waiting Room is Union County’s legendary restaurant and bar, providing a welcome sanctuary for all who enter. The Waiting Room restaurant in downtown Rahway, NJ. For over 60 years, Evans has been an innovator in drumhead manufacturing and design. As the creator of the first synthetic drumhead and other revolutionary products such as EMAD, Hydraulics, and the UV1 series, Evans drumheads are designed with the intent of solving problems for drummers.